There are a total of 943,000 regional professionals involved in the care continuum. Comprising of: 8,000 Specialists, 123,000 Therapists / Allied Health, 481,000 Primary Care Providers, 281,000 Home Care Providers and 50,000 Traditional Chinese Medicine (TCM) Physicians. We are targeting to draw less than 1% of the respective populations. 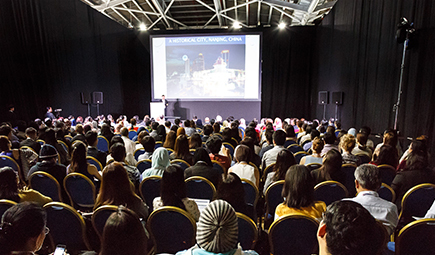 A neutral and relevant conference, where programme topics are selected based on relevance and the needs of the region, developed through extensive surveys and research. Speakers are hosted by us to ensure that we stay neutral. Thinking of entering a market? We can help with facilitated or serendipitous meetings, of in country / regional distributors. 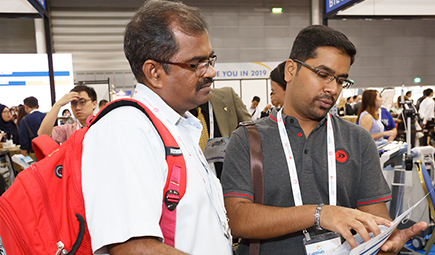 For most of our events over 70% of exhibiting companies are direct manufacturers, 20% were regional distributors and 10% were national distributors. 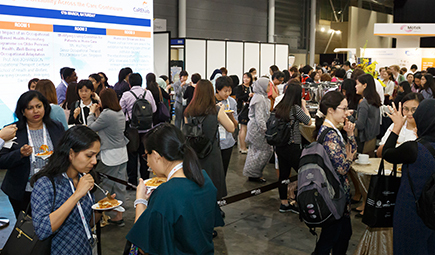 Delegates would come from countries identified as high growth markets for consumption of mobility, rehabilitative, and assistive devices such as the: Australia, Indonesia, Malaysia, Myanmar, Philippines, Singapore, Thailand and Vietnam. Strong existing networks with global and regional associations that we can tap on, developed through our healthcare shows. A team of dedicated healthcare telemarketers who are experienced at calling medical professionals across SEA and ANZ. 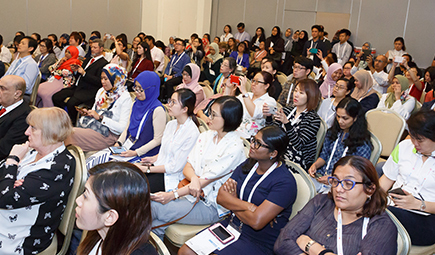 We are currently connected to 2,700 general practitioners in Singapore and Malaysia alone. This is only made possible due to economies of scale. We have a proven EDM campaign strategy with over ~15 EDMs scheduled over a 10 months period to our database of key decision makers & influencers. Delegate pricing strategy is extremely competitive. We studied 35 international, regional and national shows to derive our pricing model, starting from SGD 240. 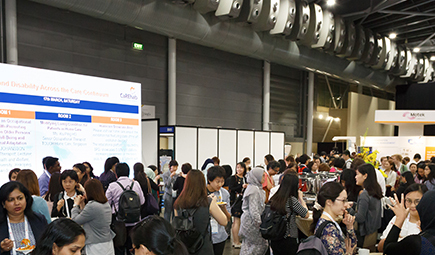 Through the conference and experiential exhibition area, attendees will be exposed to solutions and services that may improve efficiency or generate new revenue streams, leading to new pipelines for participating companies. 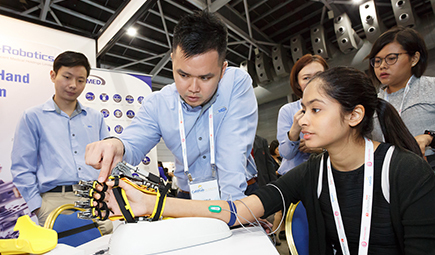 Exhibitors’ showcased products bring “life” to lectures taught during the conference, along with interactive zones to exemplify the product’s functionality in a real life situation for delegates to understand and appreciate. Supported by the no dead zone layout this results in a CPL of $5 based on a 9sqm and calculated through attending numbers and exhibition cost.